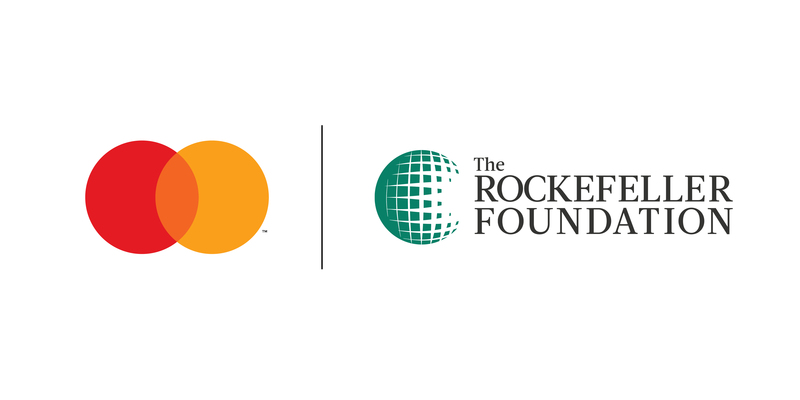 DAVOS, Switzerland, January 22, 2019–The Mastercard Center for Inclusive Growthand The Rockefeller Foundationtoday announced Data Science for Social Impact. This transformational model for collaborative philanthropy will accelerate the use of data science byempowering non-profit, civic and government organizations with the tools, expertise and other capabilities they need to help solve the world’s most pressing challenges. The Mastercard Center for Inclusive Growth focuses on promoting equitable and sustainable economic growth and financial inclusion around the world. As a subsidiary of Mastercard, the Center leverages the company’s data, expertise and technology, along with administering the Mastercard Impact Fund’s philanthropic investments, to empower a community of thinkers, leaders and innovators on the front lines of inclusive growth. For more information and to receive its latest insights, follow the Center on Twitter @CNTR4growth, subscribe to its newsletter and visit www.mastercardcenter.org.